eSchool news wrote an article about how iPads can support learning for students with autism, and quoted me and my work as their reference! They also included a few of my recommendations for what apps you can use with children with autism. 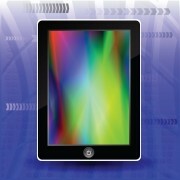 Ed-tech advocates are discovering the numerous benefits that mobile devices, including iPads, can have for students. But a growing number of special-education teachers are finding that iPads can have a positive effect on their students with autism in particular. 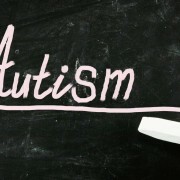 Students with autism often have trouble communicating and might struggle with transitions, such as changing classes, getting on a school bus, or taking a field trip. 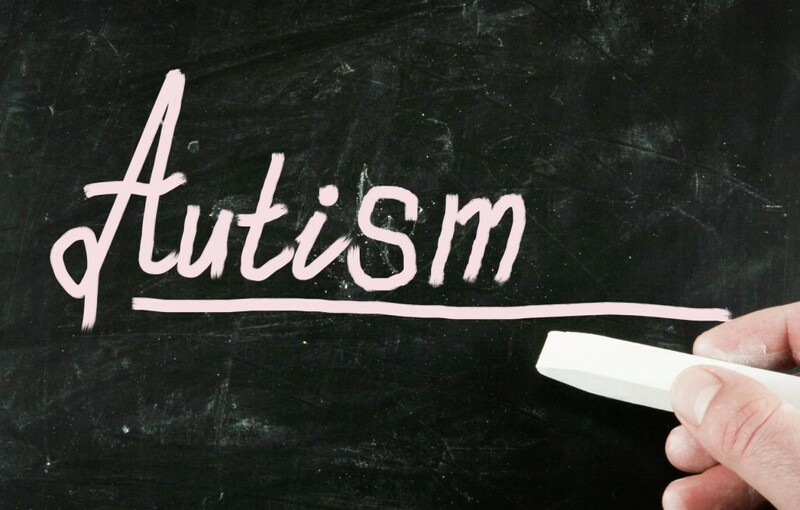 A report issued by the Centers for Disease Control (CDC) last April indicated that one out of every 88 children is believed to have autism or fall somewhere on the autism spectrum. Karina Barley, an Australian special-education teacher who runs Project Autism Australia, uses iPads with her students on the autism spectrum. Handheld devices such as the iPad offer students with autism the chance to personalize their learning while moving at their own pace, and the larger screen (when compared to a smart phone) makes it easy for them to manipulate various apps. Barley uses iPads to teach math and English/language arts (ELA), and for customized learning programs based on each student’s individual needs. While some of her students with autism traditionally struggle with concentration, Barley said introducing the iPads caused a marked change. While acknowledging the financial challenges of using iPads, Barley said her students told their parents how excited they were to use the devices for instruction, and every parent wound up purchasing an iPad for home use. Some apps have free and paid versions, and functionality and student needs likely will determine which versions are best, Barley said. 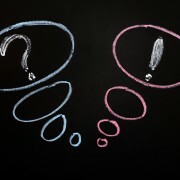 “As students achieve more success, their confidence grows, and as their confidence grows, they are much more willing to attempt new challenges,” Barley said, noting that many of her students with autism become much more socially interactive once they started using various apps and sharing tips and successes. “I really believe we need to focus on what these children can do, rather than what they can’t do,” she said. ClassCraft DLT Online Course Free!